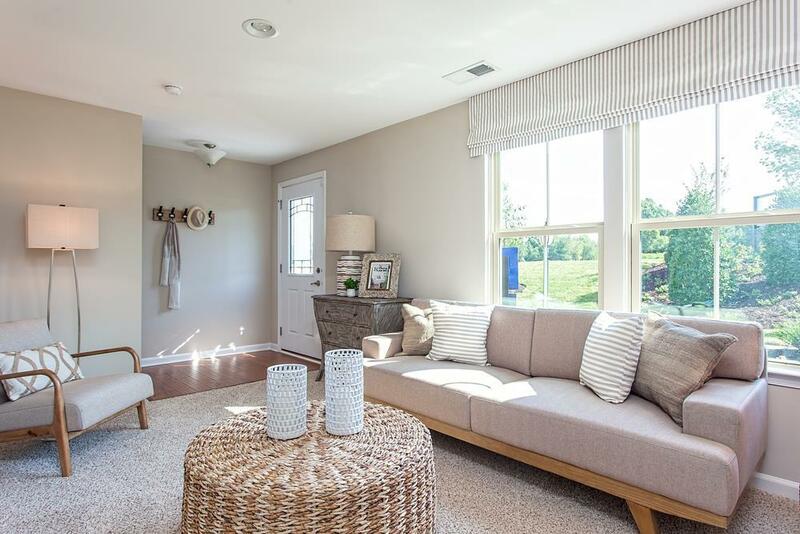 MOVE IN READY!BRAND NEW TOWNHOMES IN THE POPULAR STREAM VALLEY COMMUNITY! 3 Bdrm, 2.5 Bath w/ Huge Kitchen Island! Extremely Open Floorplan. Coveted End Unit w/ White Upgraded Cabinets & Quartz Countertops! Extremely Close to Berry Farms Shopping & Retail! NVR Mortgage Pre-Approval Required for Priority Appointment.